Mother’s Day is this Sunday (11th May) here in Australia. 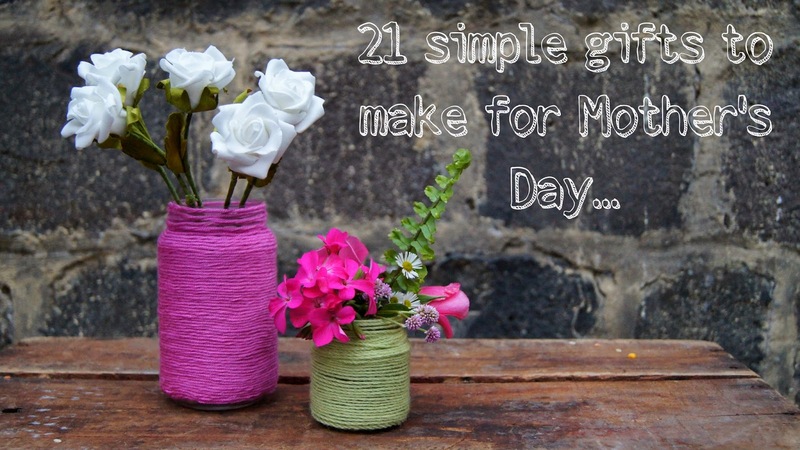 I’ve compiled a quick list for you of fun and simple handmade gift ideas that you can whip up with the kids for Mother’s Day gifts. These are all things that we have made over the last few years and quite a few of them would be great made in bulk for Mother’s Day stalls as well. For those of us who are a little time poor, but still love to dabble in a bit of creative DIY, these are all the kinds of gifts that you can grab the supplies for during the week (if you don’t already have them on hand) and then whip up on Saturday ready for Mother’s Day on Sunday. Seriously. Just click on the link in the heading and it’ll take you to a step by step tutorial for each one, or at least a link to one. Enjoy! We made the ones in the pic below for teacher gifts at Christmas time. You can find cool jars of all sizes at op shops & discount stores. Any colour or scent will do and these babies don’t take long at all! Great gift for a new Mum who could do with a meal. I find it difficult enough getting a meal on my own table, let alone making one for someone else, but this tutorial shares how to get the kids involved in this one, making it totally manageable. We made the chocolate below by simply melting dark chocolate, pouring it onto some baking paper on a cookie tray and sprinkling with chopped pistachios and dried cranberries. When it had set we broke it into pieces. The link above leads to a tutorial for making your own chocolates using a mould. Moulds in various shapes and sizes can be found at Spotlight, Riot art, online or your local cake supply store. These jars were made as party favours for Goose’s baking party earlier this year and we’ve used them for party favours at a farm party and for Christmas presents and new Mum presents. Click on the link above to find a link to the recipe that we used. These are great to make in bulk and just have in the cupboard for emergencies too! My girls made these out of paper serviettes and glue. Click on the link for the full tutorial. Sometimes the most inexpensive gifts can be the best! You’ll see more, along with a simple how-to, if you follow the link. Imprinting leaves and stamps into oven baked clay and you’ve got some herb labels that will last forever out in the garden. Same as the herb labels, these are made by imprinting leaves onto clay, then attached to a necklace or a brooch back. 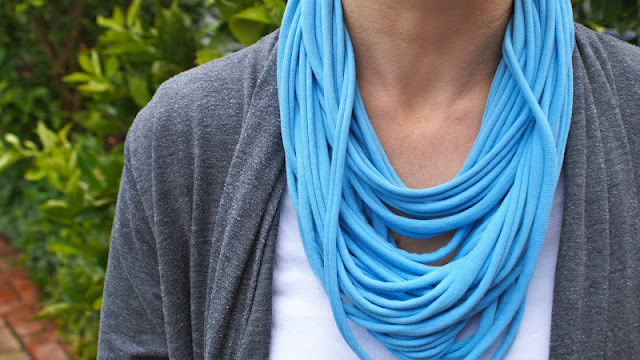 For more clay jewellery ideas, clay beads are so much easier to make than you’d realise! 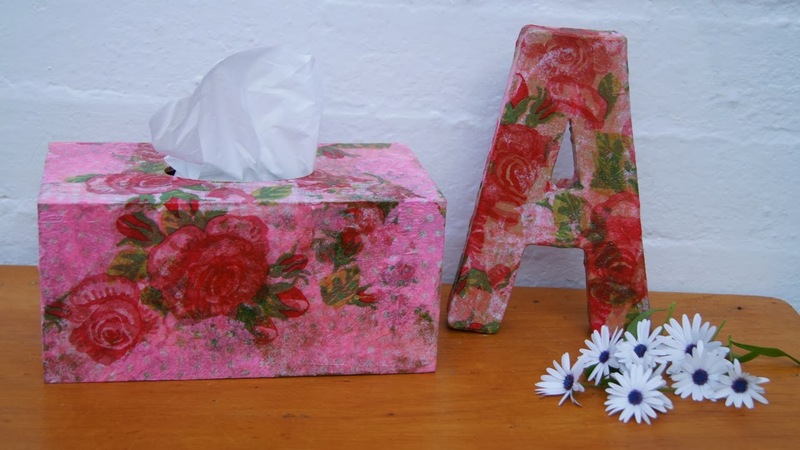 Made with whatever paper scraps you have lying around, they would also look cute with kids drawings or pressed flowers. We used seed packet sized envelopes from Officeworks and popped enough chai ingredients for one into the bag. Make a cute label and you’re done. Click on link above for recipe. 12. Make your own Hot Chocolate-in-a-jar. Perfect for this time of year as the weather starts to get colder. 13. 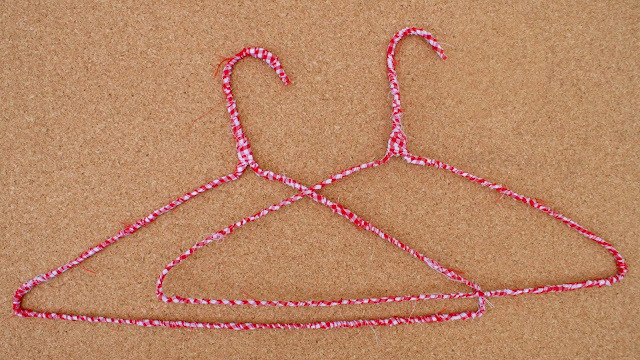 Sew your own teatowel. Cut a rectangle from linen/cotton blend fabric and give it a hem. I added a small piece of twill tape on mine to make a little fancier ;). I’d love to find some plain linen/cotton fabric and get the kids to paint or draw with fabric paint or fabric markers. You know those things you put your spare plastic bags in from the supermarket. For those times when you forget your green bag again! You’ll find a great bag-bag tutorial here. In counteraction to the last suggestion, for those mothers who do actually remember their bags at the supermarket a little more regularly, decorating a calico shopping bag is something we love to do. Whether it is apple printing, fabric paint or no-sew applique. We buy our bags from here. The nights are getting colder here in Melbourne and our wheat bags are coming out every night. Just a minute & a half in the microwave and the bed is nice and toasty. There are some gorgeous corduroy fabrics around which are lovely and soft. There is a tutorial here if you’d like to give these a try. Perfect project for a beginner sewer. 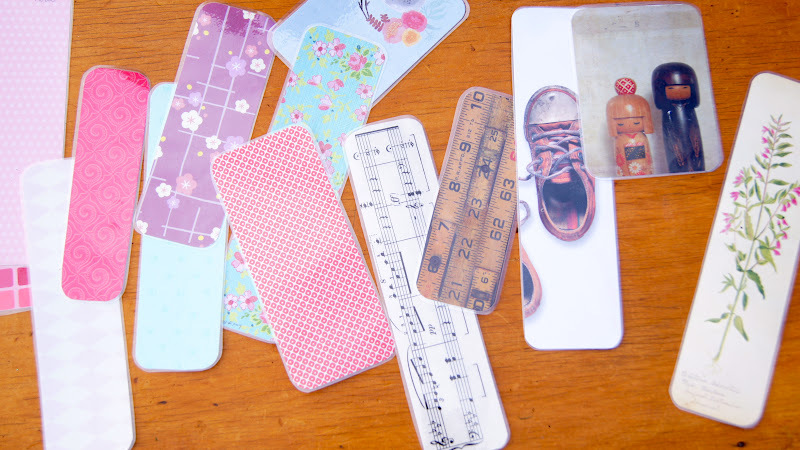 Here is a tutorial for how to make your own fabric covered cards. I often give these away in a nice tin for the recipient to use whenever a card is required. 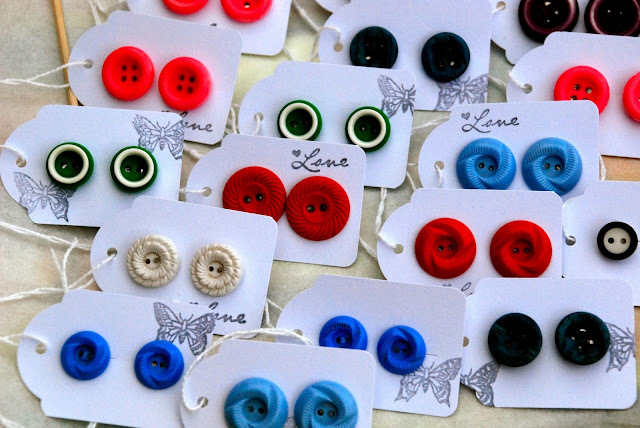 Just glue some earring backs on the back of some vintage buttons (or small toys or clay beads) and you have some pretty funky earrings. Details of earring back suppliers in the post. BONUS: I just remembered these from a few years ago and they definitely need a revisit! If you have any question whatsoever about any of these crafts, you know that you can always just ask, right? I’m pretty good at replying and always happy to help. Does your school or kinder have a Mother’s Day stall? Do they ask you to donate? My kids are each at new schools this year, so I am interested to see whether the tackiest of tacky gifts will be the same! Not that I don’t cherish each and every gift that I receive of course! Such beautiful ideas Em. Looking forward to having mine all under one roof this weekend. Enjoy your day.